For a long period of time there is only one thing more expensive than the education and this is its lack. 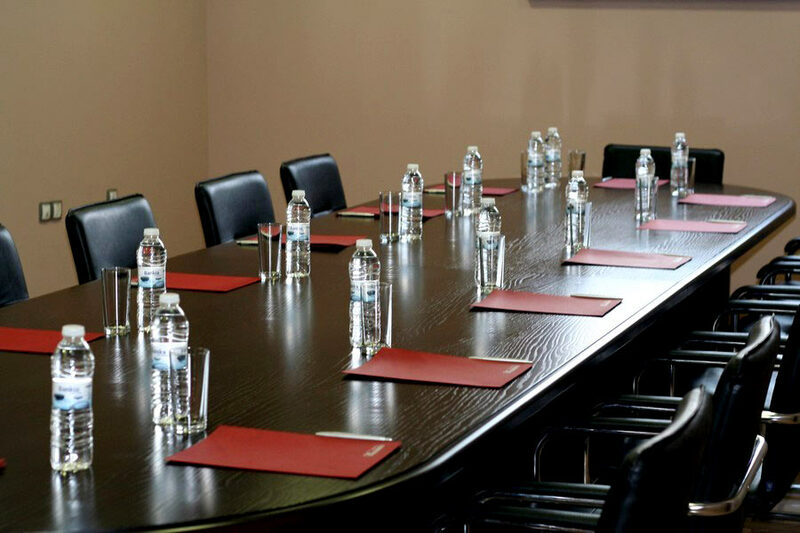 With its 2 conference rooms and a business center, KENDROS hotel offers various opportunities for your business and meetings. Sideward of the city bustle expects you a nice and predisposing atmosphere in order to find new perspectives for professional successes and to concentrate yourselves over the most important things. 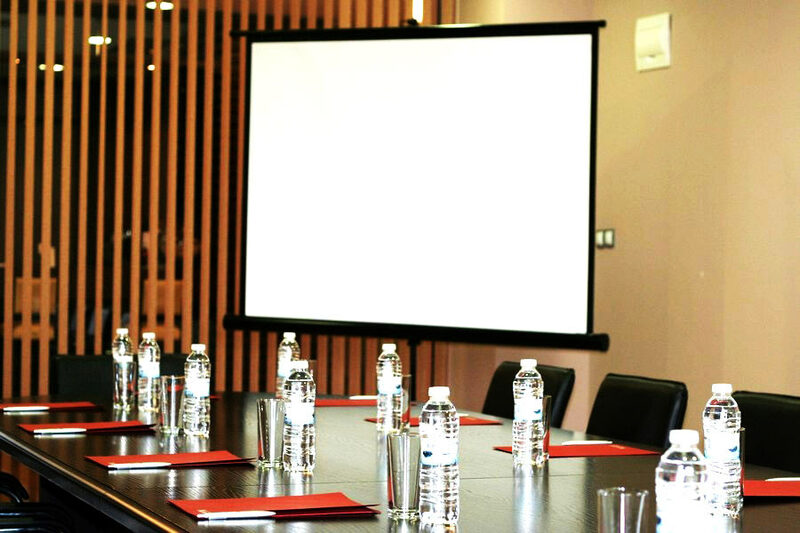 To facilitate the realization of your business-ideas, they are equipped with modern technology - screen, flip chart, white board, TV, sound system with microphones, computer, multimedia and others. 1. 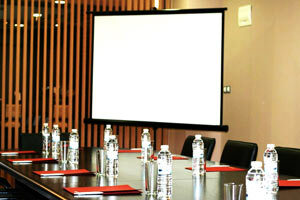 The Big conference room with size of 60 m2 is ordered class-room style and has a capacity of 50 places. 2. The New conference room with size of 55 m2 is ordered class-room style and has a capacity of 40 places. 3. Our business-center with size of 41 m2 is appropriate for 12 up to 18 persons. 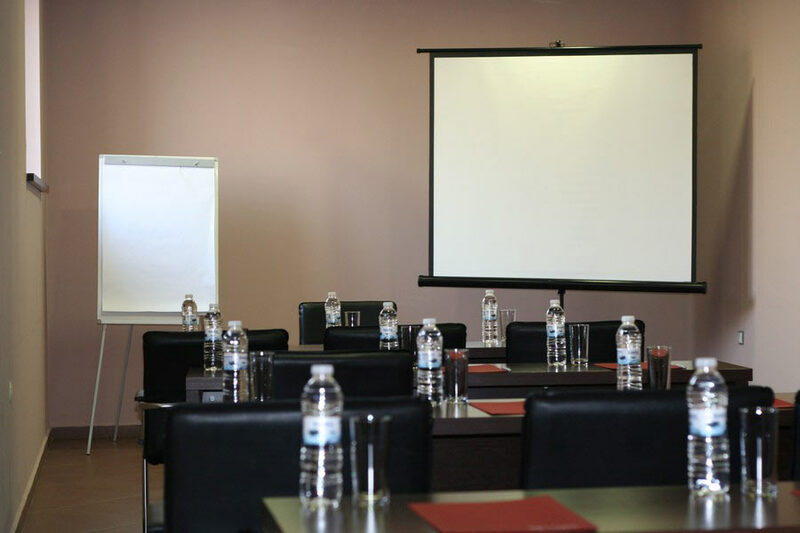 The team of KENDROS hotel will help you to plan your seminar or presentation and will take care even of the smallest details, conformable to your requirements as coffee breaks, breaks for lunch or dinner. We are ready to realize all your ideas and to convert them into unforgettable experience! The conference rooms can be hired hourly, for one or more days also without room reservation. In combination with stay at our hotel we offer special prices for the participants.